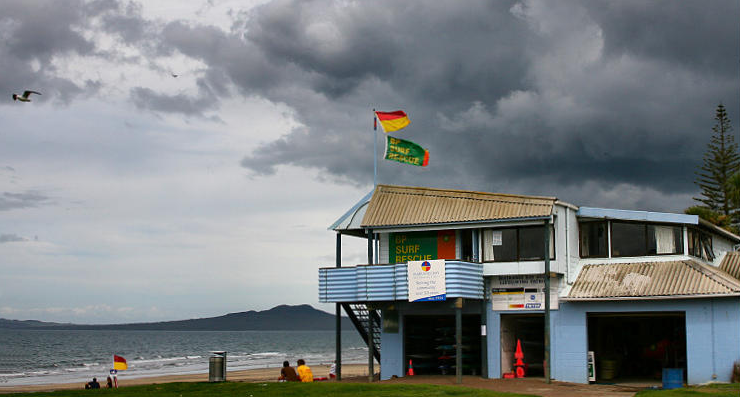 On Friday Year 7s went to Mairangi Bay for a surf Life saving Education. Just when we arrived at the beach we were waiting down stairs for the Lifeguard Rosie to tell us to come up stairs when we went up stairs we walked in to a warm club house where it wasn't cold like down stairs when we were inside we put our bags in a small space. There were 3 lifeguards standing in front of us they had introduced there selves to us when they told us about them selves they were also telling us about surf life saving and how to keep our selves safe in the water when where in danger. When we finished listening to the lifeguards we went down stairs. Later on that day we played some games they were Octopus and Captains Coming. It was almost Interval we headed up stairs to get our lunch we only had 15 minute's to play. 1 of the Lifeguards blew there whistle and we all gathered around Miss M we went and got changed for swimming I was watching them grab the tubes and boogie boards the Boys had the boogie boards and the girls had the tubes they headed out to the beach and hoped in the water I wasn't going to have a swim but everyone was having fun I was getting bored siting and watching them have all that fun so I called Shontal to come by me and stay with me when we were in the water all the waves were splashing me and the water was coming up to my waist so as soon as I was right in I went under the water. I forgot my T-shirt was white so it was see through like Oceans Rachael covered us every time we had to get out of the water and switch equipment so the Girls had the boogie boards when that was over we got some free time before we went back to school. After free time we went to the bathrooms and got changed we got called to hurry up and get out because the bus was there I was the only one in the bathroom. 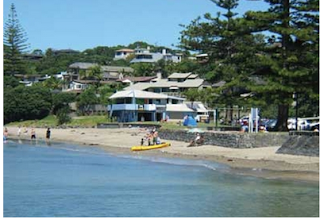 I agree with you we did have an awesome time at Mairangi Bay. I had an awesome time boogie Boarding with my friends.I can't wait to go back. What about you? I really enjoyed my time at Mairangi Bay too. My favourite part there was swimming and playing on the Boogie Boards. I also learnt some really useful information about swim safety. Do you remember what the names of the different types of waves are?